High Quality Sealy Mattresses at DISCOUNT PRICES !! New Sealy Sets coming in !!! 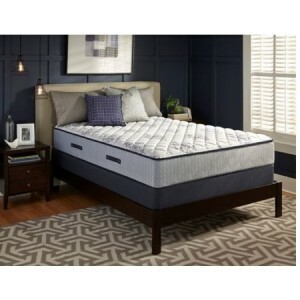 Built like a Sterns & Foster Mattress but at half the price !! !